The total value of the web of life is more than the sum of its parts—synergy is the source of true wealth. Conscious refinement of our economy will wake us from the spell of a corporate-capitalist system that extracts value through compounding debt, exaggerates production and consumption, and consolidates wealth. We are participants in the living system called “the economy,” and we are creating new agreements and structures that improve the well-being of people and planet. 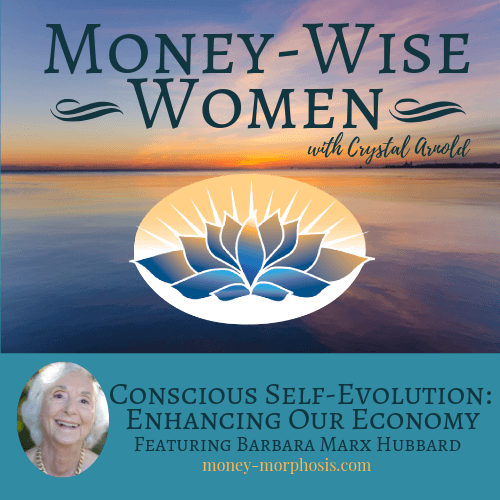 “Money-Wise Women” guest Barbara Marx Hubbard has been a pioneer in cultural evolution for most of her 90 years. She is a social architect, futurist, and author. Her work illuminates opportunities for transformation, both on the individual and collective levels. 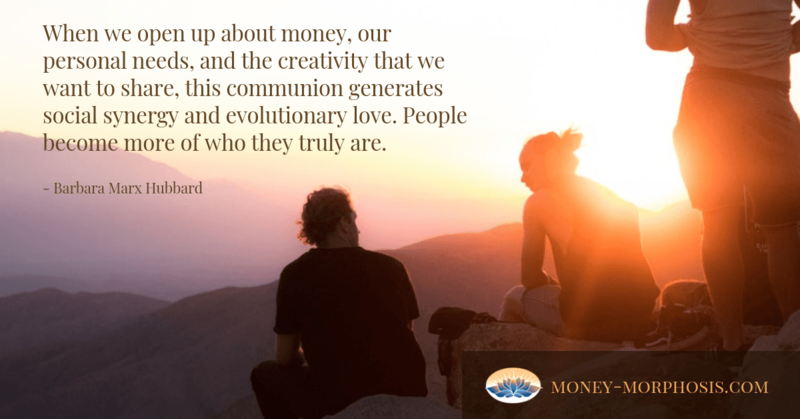 Barbara says, “Your true vocations are without labels; they are responsive to new conditions; they are explorations into the unknown world you are co-creating. They are formative of the new world. True vocations are expressions of the universal process of creation localized within each of you. Barbara shares the importance of what she calls “joining genius.” When we create with collaborators, we tap into a great renewable resource: shared love. We have both found ways to create opportunities for these deep connections in our communities. With wisely designed process, we reveal and multiply the value of individual resource and endeavor. We discussed the similarities and distinctions between the Offers and Needs Market process we’ve developed at the Post Growth Institute and the Synergistic Convergence that Barbara co-initiated in the 1970s. Her SYNCON conferencing was a process for synergistic democracy in the United States and the former Soviet Union. 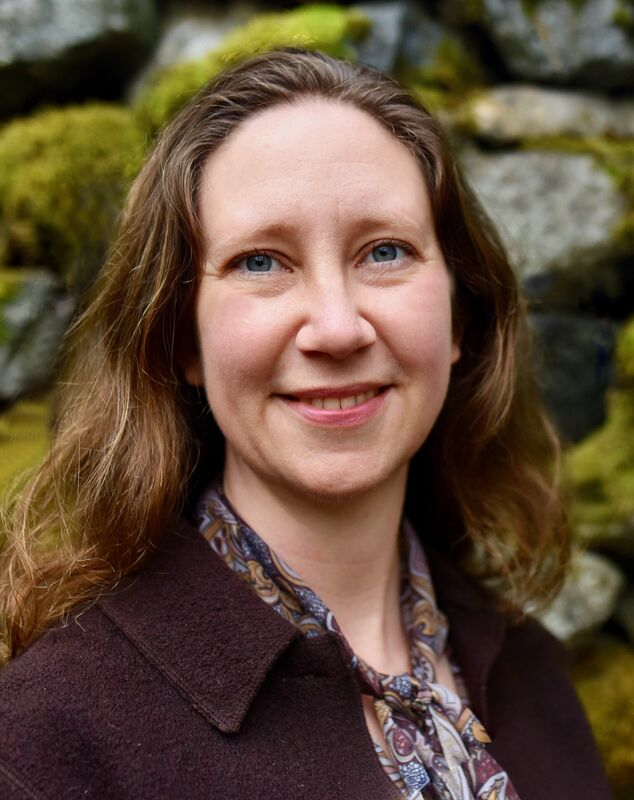 Barbara Marx Hubbard has been called “the voice for conscious evolution of our time” by Deepak Chopra and is the subject of Neale Donald Walsch’s book, The Mother of Invention: The Legacy of Barbara Marx Hubbard and the Future of YOU. 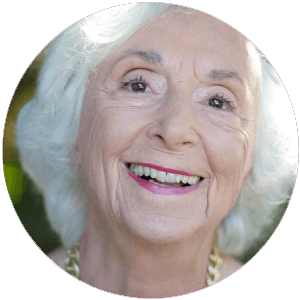 Born in 1929, she is one of the major originators of the new world view of conscious evolution, a teacher to many thousand students on the themes of a positive future, and author of nine books. In 1984, her name was placed in nomination for the vice presidency of the United States, on the Democratic ticket, proposing an “Office for the Future” to scan for, map, connect, and communicate what is working in the world. 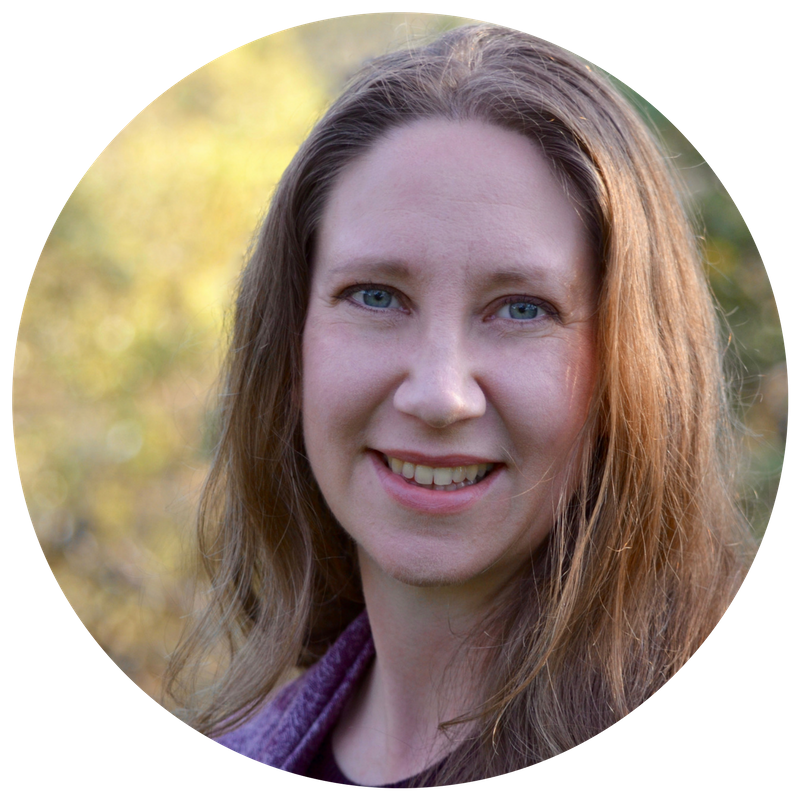 She is partnering with Mark Donohue on the theme and teaching of evolutionary entrepreneurship and a book entitled The Future of Entrepreneurship: The Exponential Creativity of Humanity, presented at Singularity University Global Summit 2018.